Durance of Hate is done!! 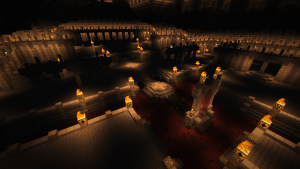 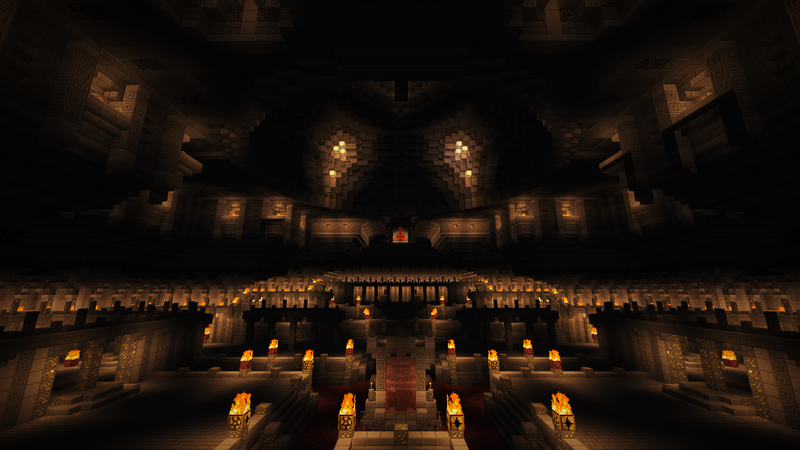 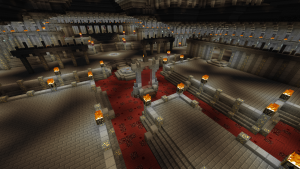 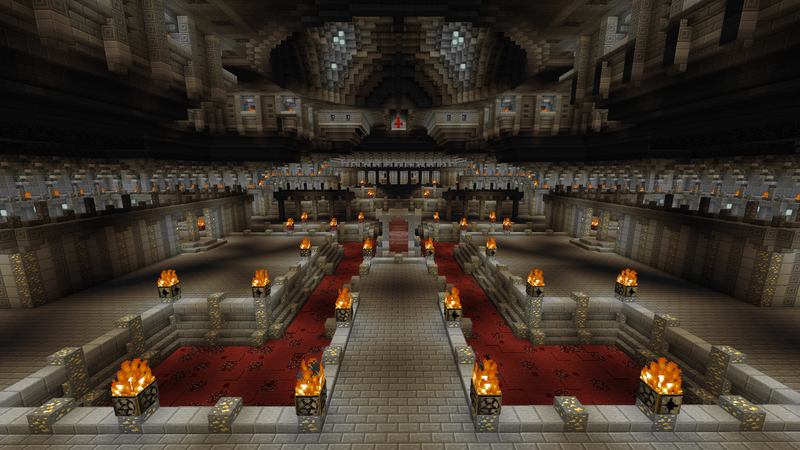 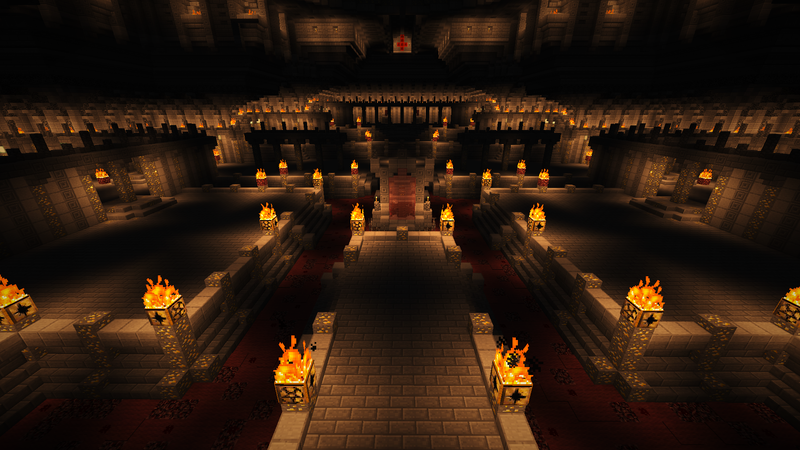 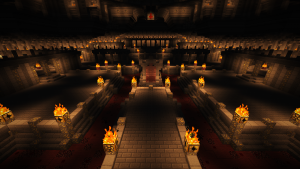 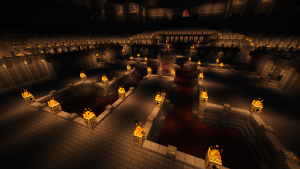 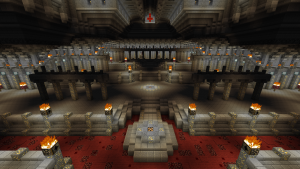 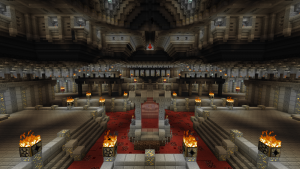 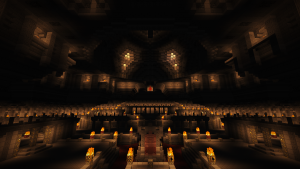 – Diablo 2 in Minecraft ! Next Next post: Rogue Encampment Time Lapse!